Students from Québec universities other than Concordia can register for this course through CREPUQ. 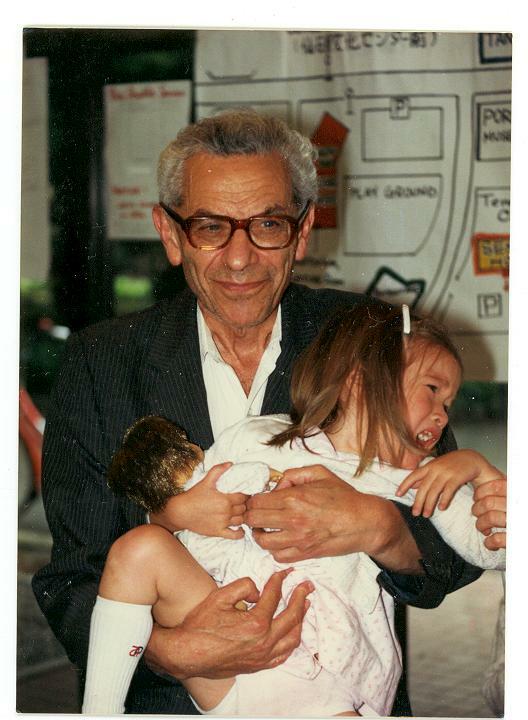 Paul Erdős (1913 -- 1996) was one of the greatest mathematicians of the twentieth century. He made pre-eminent contributions to number theory, probability theory, real and complex analysis, discrete geometry, approximation theory, and set theory; some say that he founded the field of discrete mathematics.We will study a selection of his results in number theory, geometry, Ramsey theory, extremal combinatorial problems, and graph theory. From time to time we will stray from his own work to the work of his disciples, but we shall never escape the gravitational pull of the great man. Proof of Bertrand's postulate. The Erdős-Szekeres theorem, the Sylvester-Gallai Theorem, the de Bruijn-Erdős theorem. Ramsey's theorem and Ramsey numbers. Van der Waerden's theorem and van der Waerden numbers. Delta-systems and a proof of the Erdős-Lovász conjecture. Extremal graph theory. Graph colouring. Sperner's theorem, the Erdős-Ko-Rado theorem, extremal set theory. The Friendship Theorem and strongly regular graphs. Hamiltonian cycles. Classes: Fri 17:45 -- 20:15 in H-634, 1455 de Maisonneuve West. Prerequisities: Ease with the notation of elementary set theory and with matrix descriptions of systems of linear equations. This guideline may be adjusted so as not to give students with very close numerical scores differing letter grades. Students who will make significant progress towards the solution of any open problem on the list posted here will get the grade of A+ regardless of their numerical score. P. Erdős, Beweis eines Satzes von Tschebyschef, Acta Litt. Sci. Szeged 5 (1932), 194--198. P. Erdős, Ramanujan and I, Number theory, Madras 1987, Lecture Notes in Math., 1395 , pp. 1--20, Springer, Berlin-New York, 1989. P. Erdős and G. Szekeres, A combinatorial problem in geometry, Compositio Mathematica 2 (1935), 463--470. V. Chvátal and E. Chiniforooshan, A de Bruijn - Erdös theorem and metric spaces, arXiv:0906.0123v1 [math.CO]. J. Pach and P.K. Agarwal, Combinatorial Geometry, Wiley, 1995. Some New Van der Waerden Numbers and Some Van der Waerden-type Numbers by Tanbir Ahmed, INTEGERS: The Electronic Journal of Combinatorial Number Theory 9 (2009). R.L. 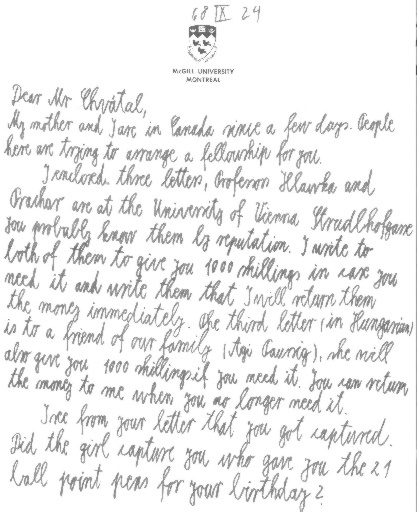 Graham, B.L. Rothschild, and J.H. Spencer, Ramsey Theory, Wiley, 1990. V. Chvátal, Probabilistic methods in graph theory, Ann.Oper.Res. 1 (1984), 171--182. N. Alon and J.H. Spencer, The Probabilistic Method, Wiley, 2000. V. Chvátal and B. Reed, Mick gets some (the odds are on his side), in: Proceedings of the 33rd Annual Symposium on Foundations of Computer Science, IEEE Computer Society Press, Washington, 1992, pp. 620--627. 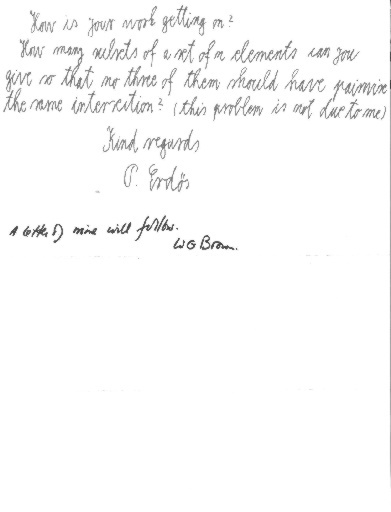 L. Babai, C. Pomerance, and P. Vértesi, The Mathematics of Paul Erdős , Notices of the AMS, January 1998, 19--31. Ronald L. Graham and Fan R. K. Chung, Erdős on Graphs: His Legacy of Unsolved Problems. A K Peters, 1998. Bruce Schechter, My Brain is Open : The Mathematical Journeys of Paul Erdős , Simon & Schuster, 1998. Paul Hoffman, The Man Who Loved Only Numbers , Hyperion, 1999. Jan 10 Erdős's proof of Bertrand's postulate. Jan 17 The Friendship Theorem. Jan 24 Strongly regular graphs. Cosmicomics. OuLiPo. Claude Berge and OuLiPo. A $10 conjecture in extremal combinatorics. A less daunting conjecture. Jan 31 Erdős's proof of Turán's theorem: Section 1. Forcibly hamiltonian sequences: Section 1 . Homework 1 assigned. Feb 7 Proof of Theorem 4 on forcibly hamiltonian sequences. Hints on Homework 1. Feb 21 Extremal set theory: Theorem 3. Lemma 2. Lemma 3. Katona's proof of the Erdős-Ko-Rado theorem. Lemma 4. Mar 14 Turán numbers: pp. 9--12. Mar 21 Turán numbers: pp. 13--14. Homework 3 assigned. Apr 4 The chromatic number of hypergraphs: pp. 14--17. Homework 4 assigned. Apr 11 Van der Waerden's theorem. There will be plenty of time to rest in the grave. a theorem a year and you're out on your ear. 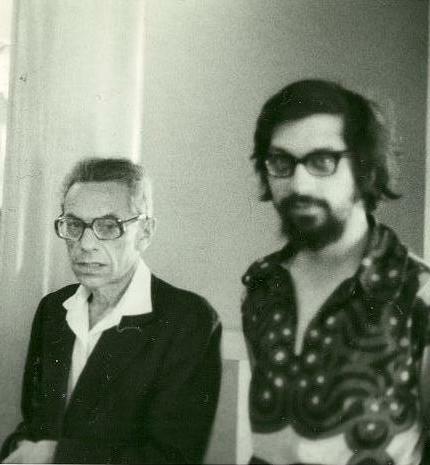 References and links to information about Erdős from the Erd�s Number Project. "N is a Number: A Portrait of Paul Erdős " and "To Prove and Conjecture: Excerpts from Three Lectures by Paul Erdős ".